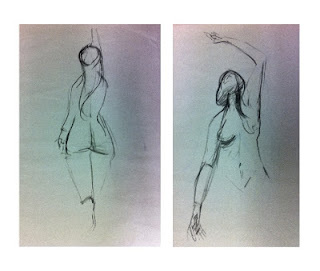 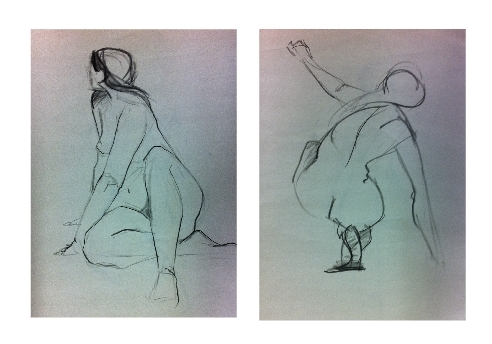 Here's some of my life drawings from our final class with Niall. 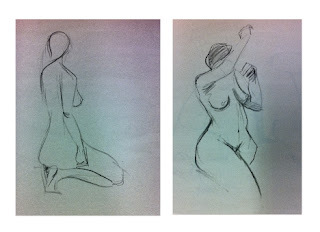 Wasn't the strongest of classes for me but have really enjoyed getting back into life drawing after almost a 10 year gap. Hopefully we will be taking it up again early in the New Year. 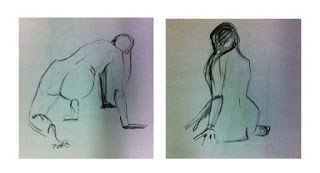 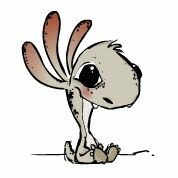 Posted by Gillian Comerford at 11:47 a.m.
Good stuff Gill, that first one is great!